Now that our game season has officially begun, we want to make sure that all your family members are able to connect with your child's team page! Because our team pages are private, you will need to add each friend, family member and athlete as a guardian on your child's profile. Family members of an athlete can be added as Guardians, allowing them to be involved in the athlete's sports life without being the primary SportsEngine account owner. Here are instructions on how to add a guardian either through your HFSoccerClub Sports Engine Account or through the Sports Engine app on your mobile device! A guardian can view the team schedule, RSVP to games and events, message team members, and edit the athlete's profile. Go to your account profiles page and log in. Find the Guardians box and click +. Enter the email address of the new guardian. Select the athlete profiles that the guardian should be able to manage. 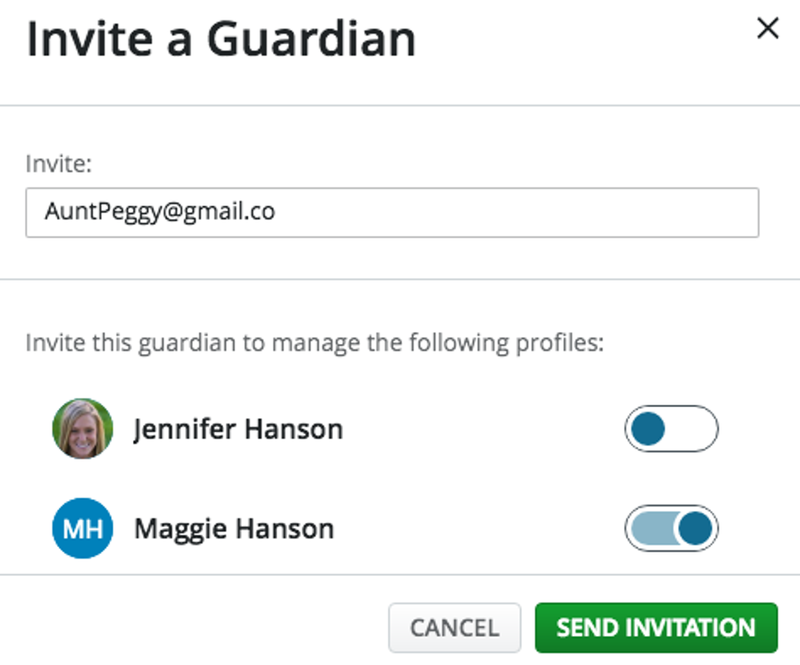 The invited guardian will appear on the Guardians tab as Pending until they accept their invite. 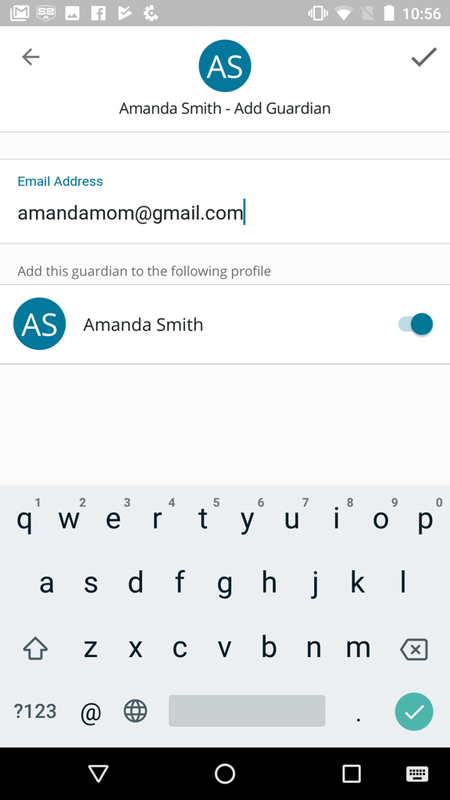 You can resend a guardian invite at any time by tapping Resend next to the guardians name. You will receive an email when the guardian has accepted the invite. 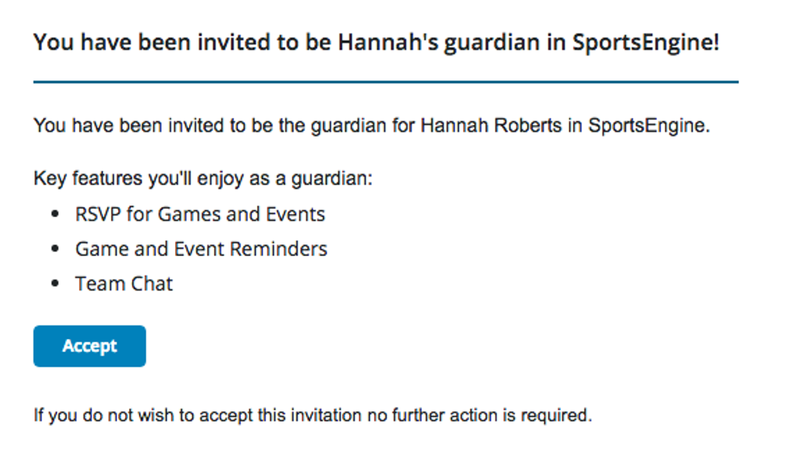 Once added a guardian will receive an email inviting them to be the athlete's guardian. The guardian must create a SportsEngine account (if they do not already have one) and accept the invite in the User Dashboard before being able to view the athlete's team and profile. Once you have accepted the guardian invitation, you'll be able to view the team schedule, RSVP to games and events, message team members, and edit the athlete's profile from the SportsEngine Mobile App.